Thomas A. Demetrio, co-founder of the nationally renowned law firm of Corboy & Demetrio, has been ranked the number one Illinois Super Lawyer for 2018. It’s the second consecutive year for the number one designation for Tom. 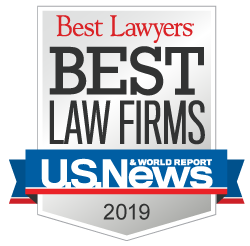 Super Lawyers, part of Thomson Reuters, is a research-driven, peer influenced rating service of lawyers who have attained a high degree of peer recognition and professional achievement. In addition, Corboy & Demetrio Partner Philip Corboy, Jr. was named a Top 100 IL Super Lawyer for 2018. Philip has been selected to IL Super Lawyers every year since the award’s inception in 2005, and it’s the seventh consecutive year he’s earned a spot on the Top 100 list. In all, 13 Corboy & Demetrio attorneys, including every partner, were selected to 2018 IL Super Lawyers. Tom Demetrio has been nationally recognized since 1990 when the National Law Journal named him one of the Top 10 Litigators in America. In 2014, the National Law Journal named Tom to its inaugural “Top 50 Litigation Trailblazers and Pioneers,” one of only four Illinois lawyers to receive that distinction. 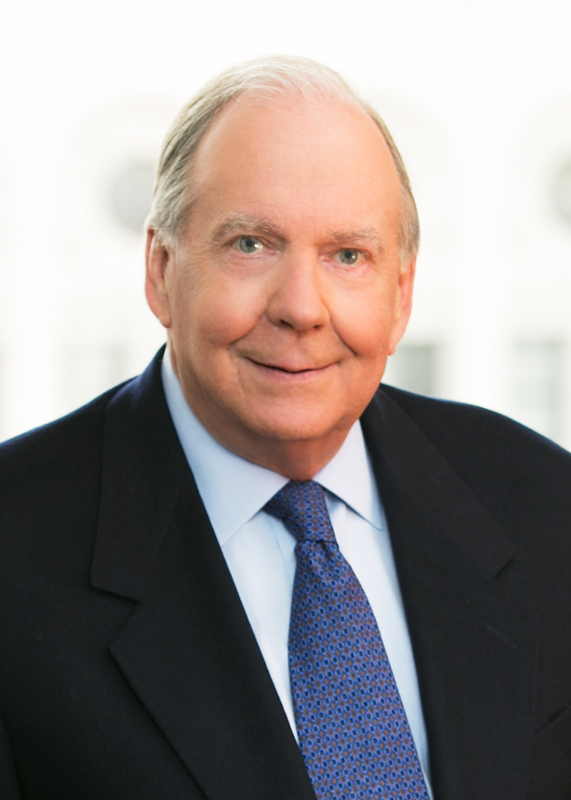 In 2015, the prestigious Lawdragon, which had previously anointed Tom “Dean of the Chicago Trial Bar,” selected Tom for “Legends of the Bar,” as one of only 50 lawyers nationwide who had been selected every year for its 500 Leading Lawyers in America, joining a select group that includes U.S. Supreme Court Chief Justice John Roberts and Associate Justice Anthony Kennedy. He is a nationally recognized and sought-after lecturer on trial techniques and advocacy skills and has authored more than 50 continuing legal education articles in the field of civil litigation. Tom is currently the Co-Chair of the Board of Advisors of IIT Chicago-Kent College of Law. He has been honored by the law school by being named one of its 125 Alumni of Distinction, and he has been given its Alumni Merit Award, Professional Achievement Award, and Distinguished Service Award. In addition, he serves on the boards of the Constitutional Rights Foundation; Center for Elder and Disability Law; and Big Shoulders – Archdiocese of Chicago. He has also served on the boards of Illinois Institute of Technology, St. Ignatius College Prep and Mundelein Seminary, as well as the Notre Dame Law School’s Advisory Council and the Dispute Resolution Research Center of the Kellogg Graduate School of Management, Northwestern University. In 2016, the Illinois Trial Lawyers Association awarded Tom its highest honor, the Leonard M. Ring Lifetime Achievement Award. That same year, Tom received the Chicago Bar Association’s prestigious Justice John Paul Stevens Award -- from Justice Stevens himself. Corboy & Demetrio is one of the nation’s premier law firms. Next week, it will be honored as one of the top 25 law firms in the country by The Trial Lawyer magazine. The personal injury law firm represents individuals and their families in serious personal injury and wrongful death cases and has acquired more than $4 billion in settlements and verdicts, of which more than 600 are in excess of $1 million. To contact Thomas Demetrio or another Chicago personal injury lawyer at the firm, call 312-346-3191 or toll free at 800-356-3191. We are available 24 hours a day, seven days a week. For more information about our law firm go to corboydemetrio.com.